It is the early 19th century, when European traders and adventurers first begin to penetrate the forbidding Chinese mainland. And it is in this exciting time and exotic place that a giant of an Englishman, Dirk Struan, sets out to turn the desolate island of Hong Kong into an impregnable fortress of British power - and to make himself supreme ruler: Tai-Pan! Number-one New York Times best-selling author James Clavell's works have become beloved modern classics. This critically acclaimed historical novel is another fine example of a master at work. 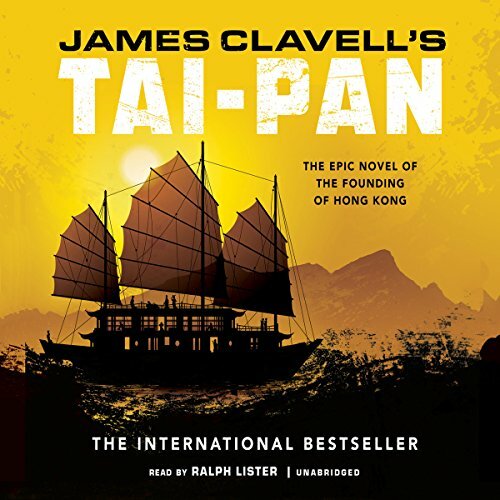 ©1966 James Clavell (P)2015 Blackstone Audio, Inc.
For those with experience in HK this is a great listen. Interesting fictional account of the founding of the city. The story here will illuminate walks through Jardine house, Happy Valley and Central. The narrator did a brilliant job bringing all the characters to life. I would be inclined to listen to more novels by him--I am just disappointed the other books read by him look like romance books and teen fiction. Please have this narrator do Noble House. Like most people, the first James Clavell novel I read (that is, listened too) was Shogun, his epic novel about feudal Japan as witnessed through the eyes of a stranded Englishman. Tai-pan, chronologically speaking, picks up where Shogun left off, set in 18th C. Hong Kong as it transforms into a British/Western trade Enclave and military Bastion in the Orient. 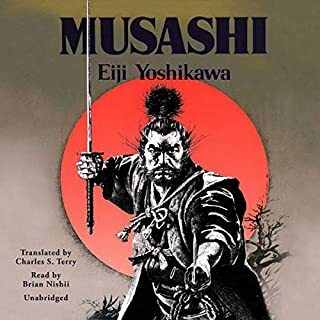 Shogun was a brilliant novel, and the same can be said of Tai-pan, however it doesn't quite compare with the latter; the story is less thoughtful, and less an exploration of the differences in Western and Eastern values, and more about swashbuckling, intrigue, and politics. However, Tai-pan is a great novel in its own right, exciting from start to finish, and has one of the best endings I have ever read. As for the performance; Gildart Jackson is, to date, the best narrator I could ever have imagined, and sets a new standard for me going forward. 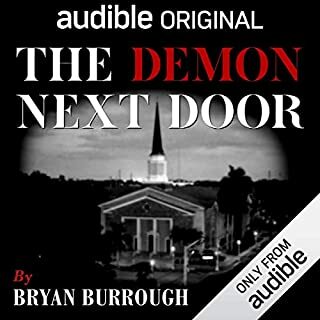 Actually, I enjoyed his performances so much that I am looking to read another book with his voice work just to experience it again; every character sounded utterly unique, like a completely different person, and this made the story so much more enjoyable to listen too. All in all, Tai-pan was an excellent listen, and I recommend it to anyone who enjoys Clavell, cross-cultural novels, and good ol' swashbuckling fun. Tai-Pan: The Epic Novel of the Founding of Hong Kong, by James Clavell: The Asian Saga, Book 2, is a swashbuckler tale. The present story, Tai-Pan, is about the value of Hong Kong to the British Empire when it was first secured in the 1840s. The story and plot provide an understanding of the island’s assets as a port and whether the Island was a valuable advantage worthy of British concern. That plot unfolds by telling the story of how various British and American trading company’s existing in China before Hong Kong was acquired, competed for goods to purchase and sell throughout the Orient and trade with Europe and the Americas. A Tai-Pan was the Chinese word for leader (big shot) of the trading firm and amongst the firms there was only one supreme Tai-Pan at the time of our story, our hero Dirk Struen. This story tells the tale of “. . ; Struan [of the company named Nobel House] and Tyler Brock [from an unnamed company] . . . the owners of two massive ([but] fictional) trading companies . . . Their rocky and often abusive relationship as seamen initiated an intense amount of competitive tension. Throughout the novel, both men seek to destroy each other in matters of business and personal affairs.” Quote taken from Wikipedia, Tai-Pan, the novel, last visited August 29, 2015. 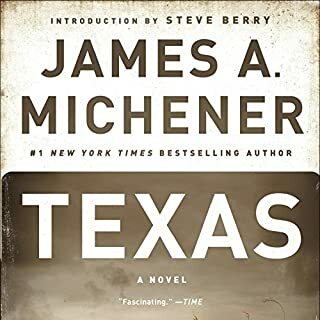 I opened the review calling this tale a swashbuckler, and this is certainly a dramatic or literary work dealing with knife wielding, pistol toting daredevils possessing shrewd business sense. But as all Clavell tales it tells us much more. There is analysis here as to what is important between a man and a woman to enable them to fall into and maintain their love. Very serious analysis is done between at least eight sets of couples to help one weigh the importance of companionship between lovers. Likewise the book provides much teachings of how to acquire and maintain power, and much more to consider during the read. A comment on the Asian Saga series. In fact, Clavell never wrote a “series.” He wrote individual but masterful novels, “works of art” taking place in the Orient. His works, when written were generally, unrelated. 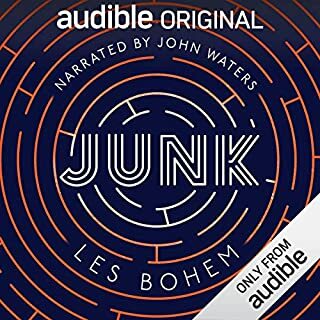 Yet there is nothing wrong with following Audible’s series system. It does provide a logical application of Clavell’s teaching on the Asian mind and its culture. As a young man I read most of Clavell’s works because they were captivating stories, well written and educational. Each story taught an understanding of the oriental perspective. 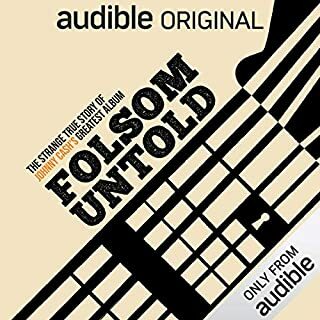 One could never go wrong in reading a Clavell tale, in Audible’s suggested series or in a potpourri fashion. I believe this book’s resolutions come too fast and perfunctory but nevertheless it is still a wonderful read. Highly recommended. In fact, any Clavell book is recommended, an unusually learned and exciting author. If you listen to this novel, youll understand why i titled the review that way ("GODS BLOOD!" would also have fit nicely, ha). What a marvelous narrator! 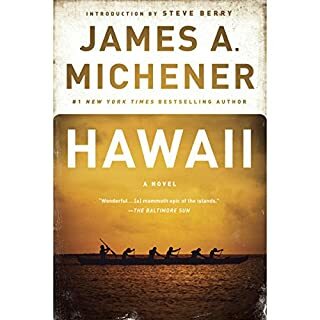 Perfect pacing, its the first book I've heard that didn't need slowing down to .85! His character accents were so wonderful, I'm going to see what else he's narrated and buy those, too. It's a long book, obviously. If you can deal with the length, then the story will amaze you. On top of that the voice acting is supreme. The book captivating; the narrator is superb! The intro seemed a bit long winded, but after that I was pulled in. This book is only second to Shogun. Great narration. Also fun because I remembered literally nothing about the book from my original read. Loved the historical aspect of early Hong Kong. A bit too much complicated scheming but that was easy to overlook. This is a very good book with great character development and a sweeping plot. The second half of the book is wonderful and definitely worth getting to. My only minor struggle was with the many characters introduced and trying to keep them straight without seeing the spellings. If this is a problem for you, hang in there. The more confusing characters are usually minor ones, and not being able to recall their connections does not detract from the story. All of the major and mid-major characters are memorable enough, and these are the ones that carry the story along. Great narration. Voice characterizations were wonderful. Story was OK but the narration made it enjoyable to listen to. I enjoyed this book was much if not more that shogun. The narrator was amazing.